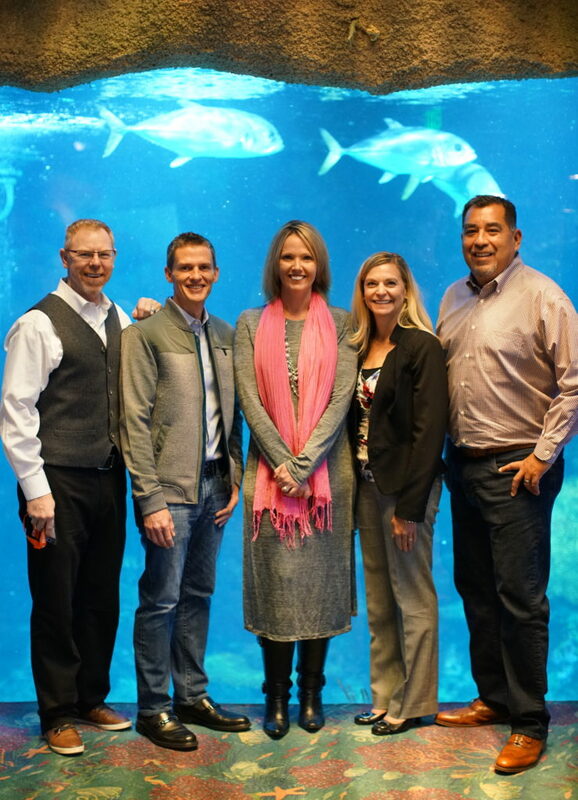 Thank you for attending our 2017 Fall Recruiting Conference in Denver, Colorado. Below you will find a recap and materials from the day. Can be found on our Facebook page. Start tagging! 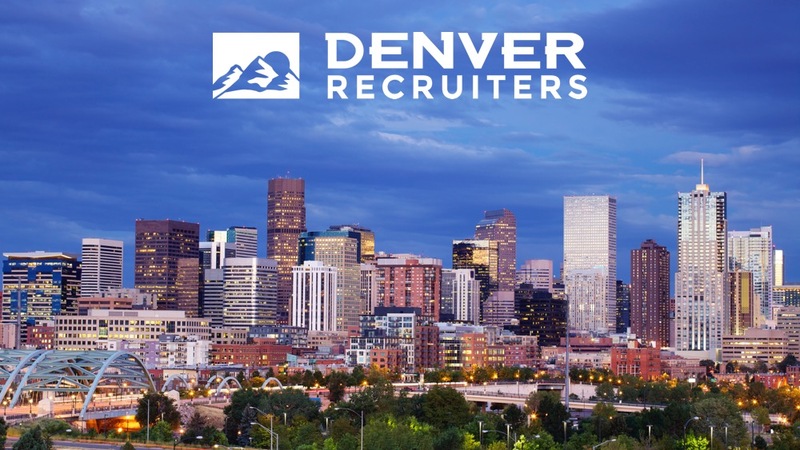 Interested In Getting More Involved In Denver Recruiters? If you’d like to share feedback from today’s event, discuss your ideas for 2018, or get more involved in the Denver Recruiters network community, please let us know! We’d also like to thank our Sponsors again for their continued support of the Denver Recruiters community! Thank you for attending the 2018 Spring Denver Recruiters Recruiting Conference at Sports Authority Field in Denver! 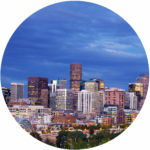 We hope you enjoyed the opportunity to learn and network with other HR and Recruiting professionals throughout Colorado.